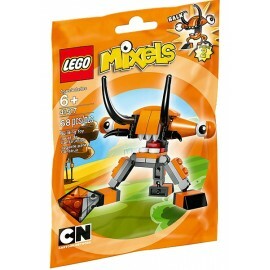 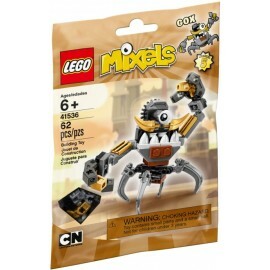 Mixels There are 27 products. 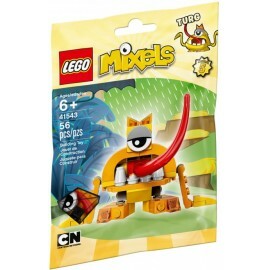 Keep teeth clean with the toothbrush arm and toothpick of Tuth, 1 of 3 Medix featured in LEGO® MIXELS Series 8. 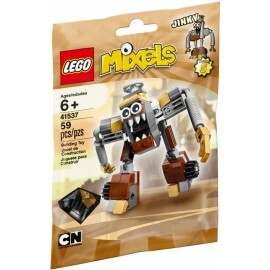 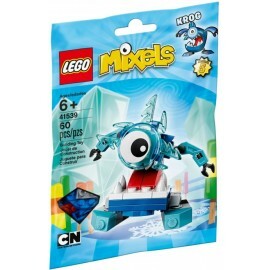 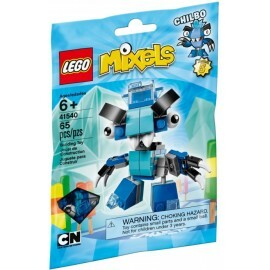 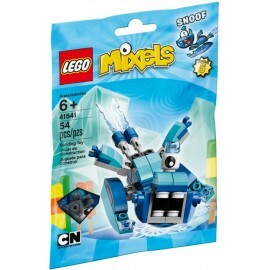 Meet multitasking Skrubz, featuring operating light-style elements, defibrillator-style arms, 4 wheels and posable joints, 1 of 3 Medix featured in LEGO® MIXELS™ Series 8. 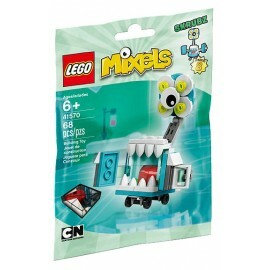 Always be ready to operate with the opening cabinet body design, syringe arm and reflex hammer of Surgeo, 1 of 3 Medix featured in LEGO® MIXELS™ Series 8. 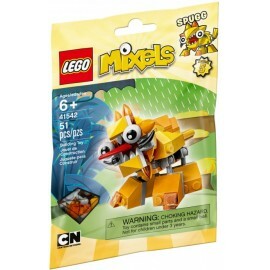 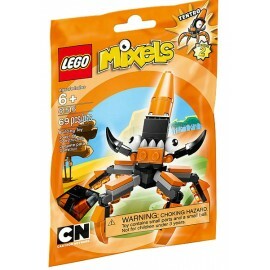 Get a mouthful of treasure with Lewt, featuring an opening treasure chest design with crab-like legs and pincers, 1 of 3 Pyrratz featured in LEGO® MIXELS™ Series 8. 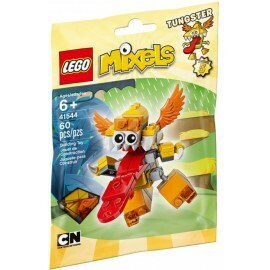 Look out for one-eyed, one-legged Skulzy, featuring an eye patch and eye socket to store golden elements, 1 of 3 Pyrratz featured in LEGO® MIXELS™ Series 8. 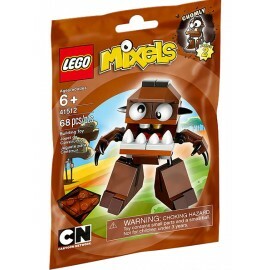 Take to the stage with Sharx, with a buildable pirate hat, hook hand and barrel leg for hiding treasure, 1 of 3 Pyrratz featured in LEGO® MIXELS™ Series 8. 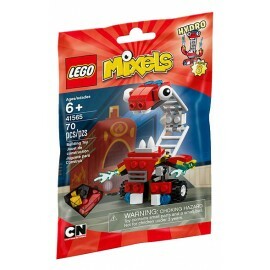 Multitask with the ladder neck, turning wheels and hands with water-style elements of Hydro, 1 of 3 MCFD firefighters featured in LEGO® MIXELS™ Series 8. 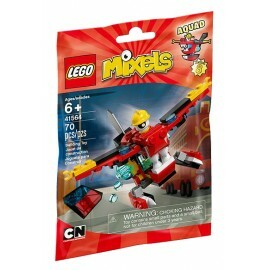 Drop water-style elements on fires in Mixopolis, from airplane-shaped flying extinguisher Aquad, 1 of 3 MCFD firefighters featured in LEGO® MIXELS™ Series 8. 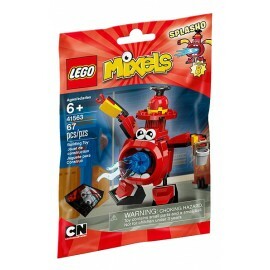 Put out fires in Mixopolis with the water-style elements of hydrant-shaped Splasho, 1 of 3 MCFD firefighters featured in LEGO® MIXELS™ Series 8. 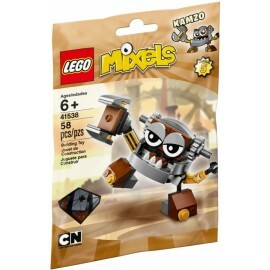 Pummel Nixel intruders out of the Rubberlands with BALK, one of three flexible and funny Flexers in LEGO®Mixels™ Series 2. 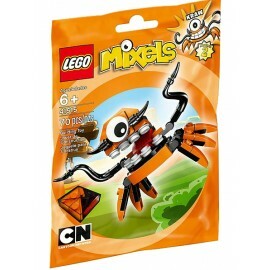 Climb walls and grab Nixels with the tentacles of TENTRO, one of three flexible and bright orange Flexers in LEGO® Mixels™ Series 2. 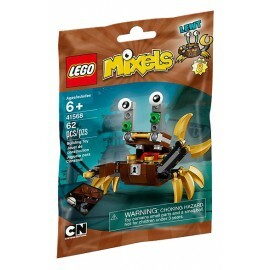 Bounce away from or onto Nixel intruders with KRAW, one of three flexible and fun Flexers in LEGO® Mixels™Series 2. 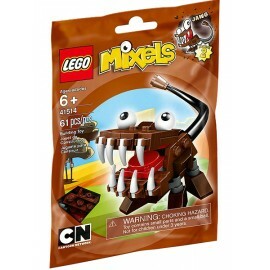 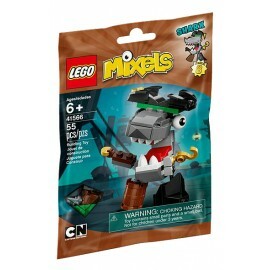 Bite chunks out of intruders with JAWG, one of three big-eating Fang Gang Mixels in LEGO® Mixels™ Series 2. 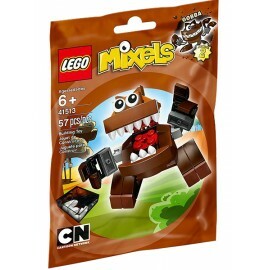 Seek out lost items with the taste buds of GOBBA, one of three Fang Gang Mixels with a big appetite in LEGO®Mixels™ Series 2. 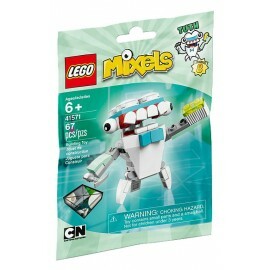 Repel the Mixels with the bad breath of CHOMLY, one of three hungry Fang Gang Mixels in LEGO® Mixels™Series 2.